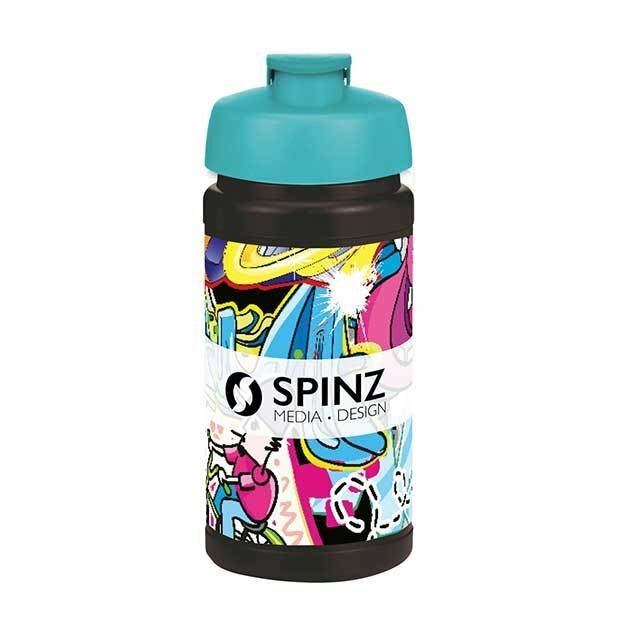 500ml Baseline Plus Bottles available in 500ml and 750ml. 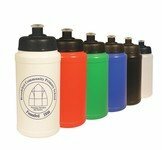 Choose your preferred lid style and mix or match your colour options to suit your brand. 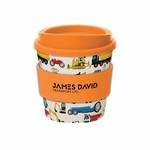 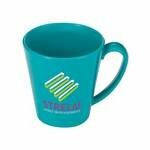 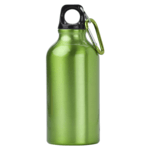 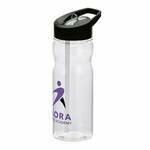 Dishwasher safe and BPA free. 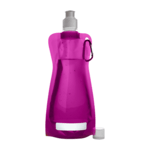 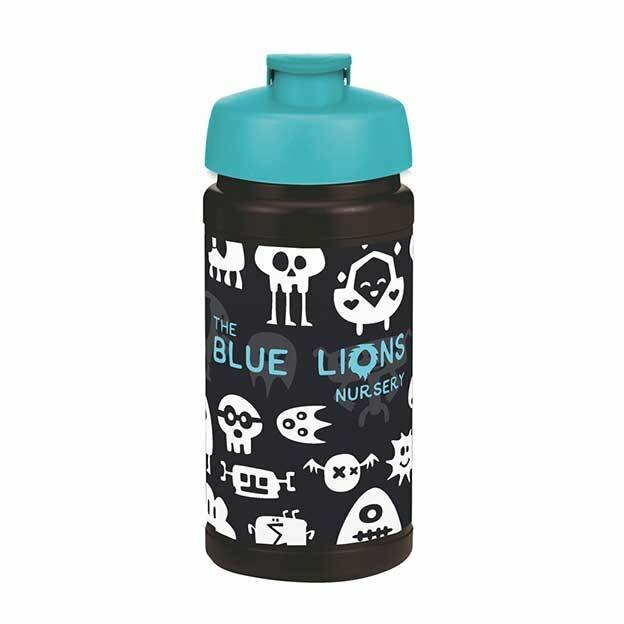 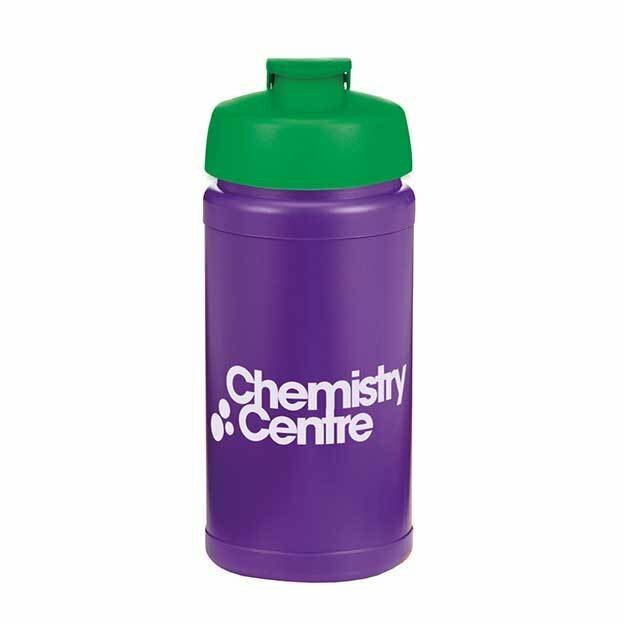 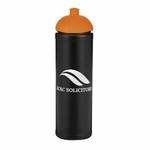 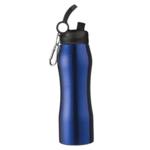 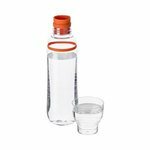 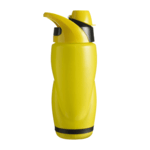 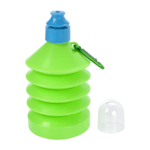 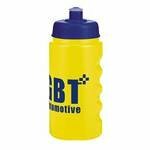 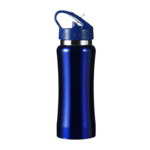 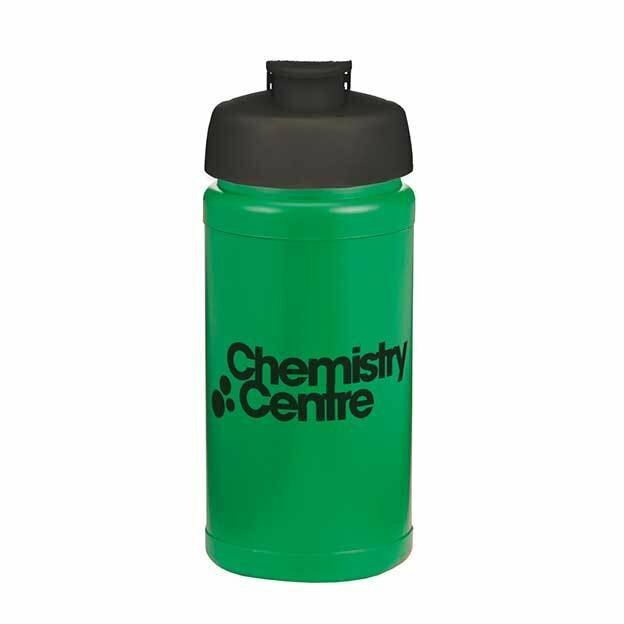 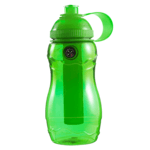 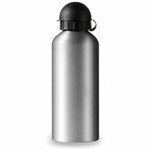 A high quality British-made sports bottles available at a great price. 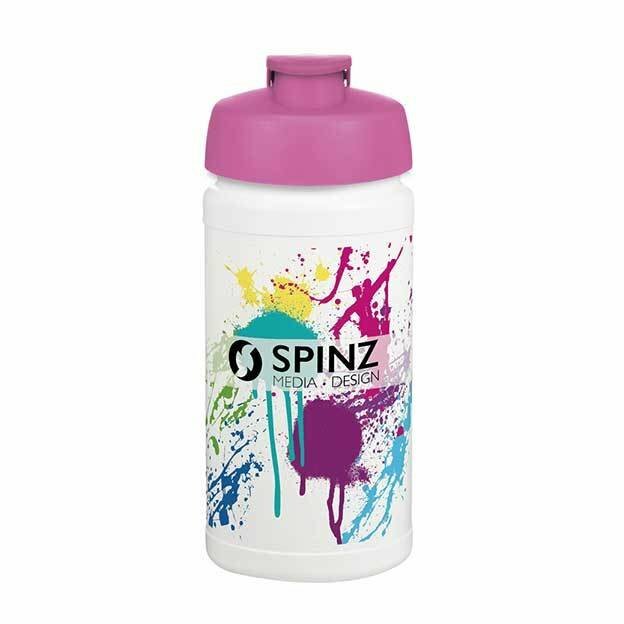 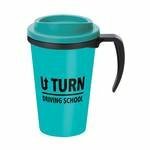 Choose from a range of colours.